In Nov 2016, India saw the demonetization of INR 500 and 1,000 currency notes. This led Indian consumers and merchants to look for alternative payment methods. Mobile wallet company Paytm was one of the first companies to bridge the gap between merchants and consumers with digital payments. Paytm’s success in connecting small-time merchants with m-commerce brought along other entrants in the market. App’s like BHIM and Bharat QR are trying to make digital payments in India seamless. E-commerce site Shopclues is the latest to join this list. In a bid to gain one million offline merchants by 2018-end, Shopclues launched a system, Saarthi. Saarthi will allow merchants to accept digital payments using QR Codes. With Saarthi, merchants can accept digital payments for their physical business. 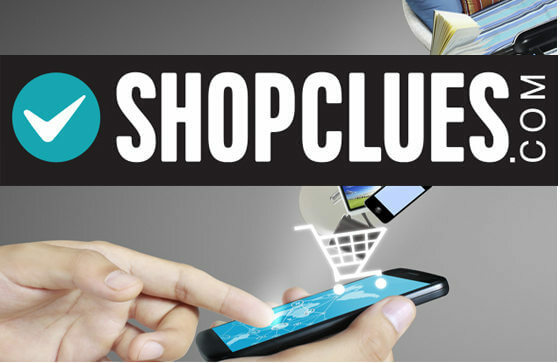 Besides this, Shopclues will also issue business credit cards to merchants. The e-commerce website has partnered with RBL Bank for the credit cards. The credit cards will help small-time merchants gain access to capital for their business. Saarthi will primarily focus on small and medium enterprises (SMEs). This system aims at helping small time merchants create an online presence. “We have utilised the mobile PoS developed by Momoe (a company acquired by ShopClues in July 2016) and customised it for a standard retail merchant. The Reach PoS has multiple payment options including wallets, credit and debit cards, netbanking, and others. In case the merchant does not have a smartphone, we provide them with a QR Code through which customers can pay.” – Ganesh Balakrishnan, Associate Vice-President of Merchant Services, ShopClues. Saarthi is not limited only to merchants in the Shopclues network. Any merchant can avail this initiative’s services. Will Saarthi make an impact? Share your views with us in the comments section below.